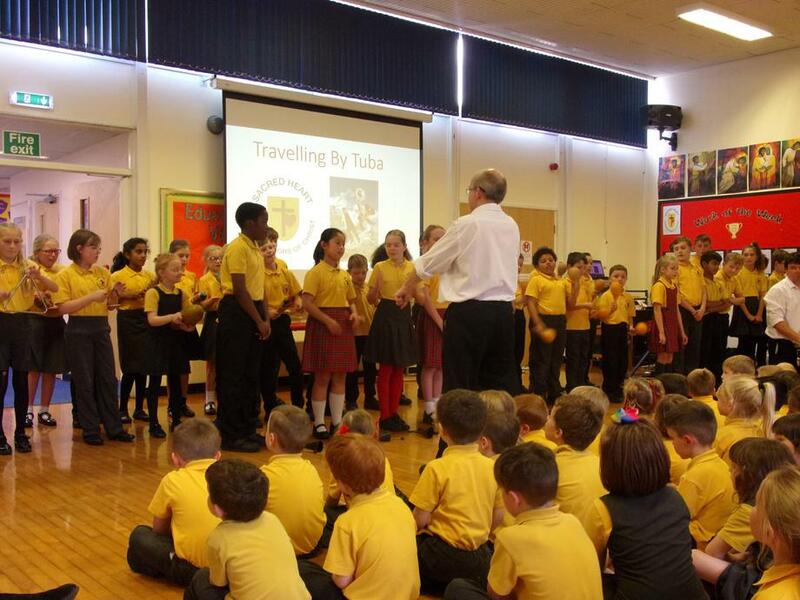 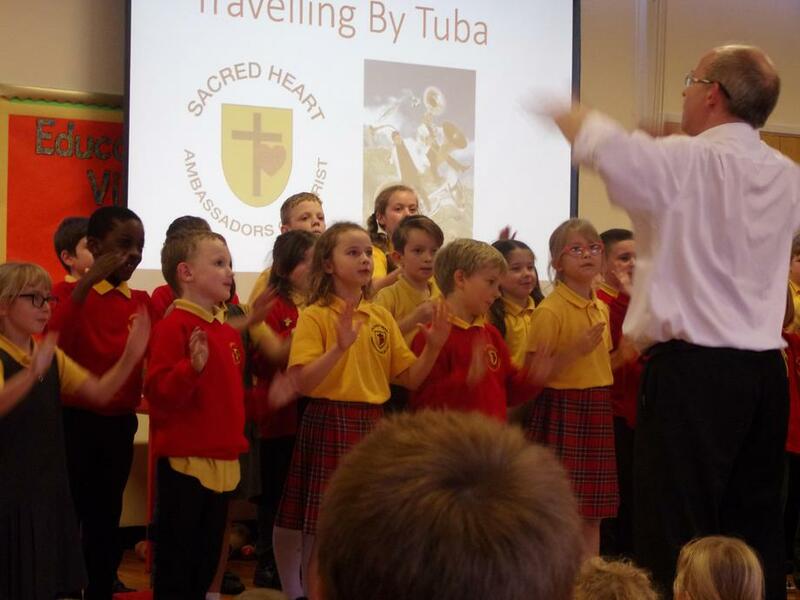 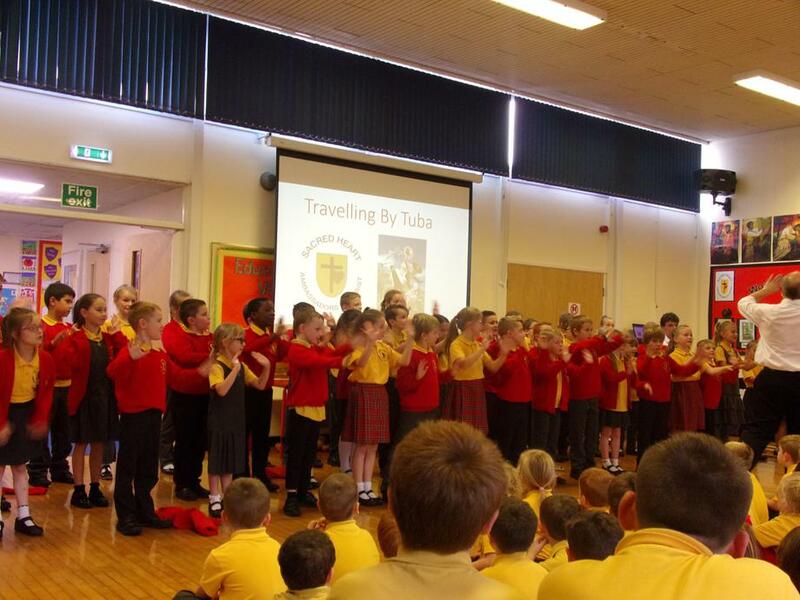 Today the school enjoyed a visit from Travelling by Tuba and spent the afternoon making and performing music with a variety of instruments. 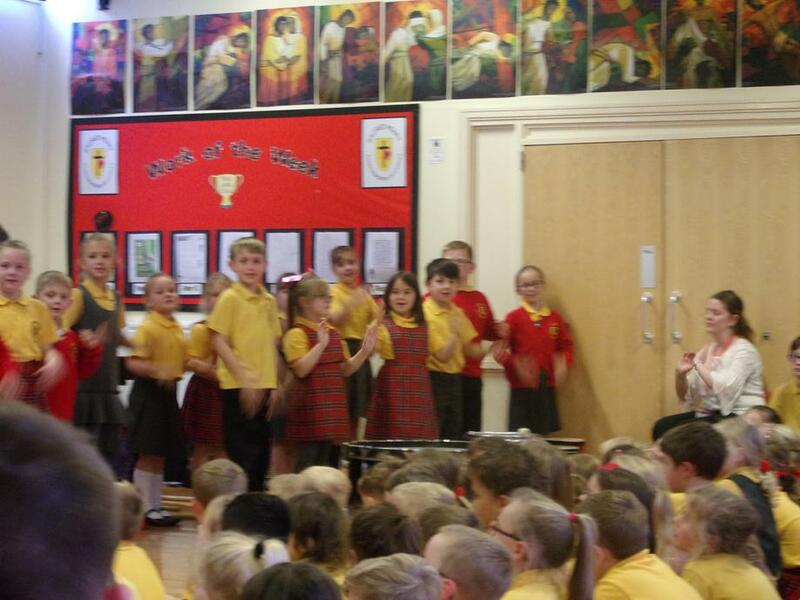 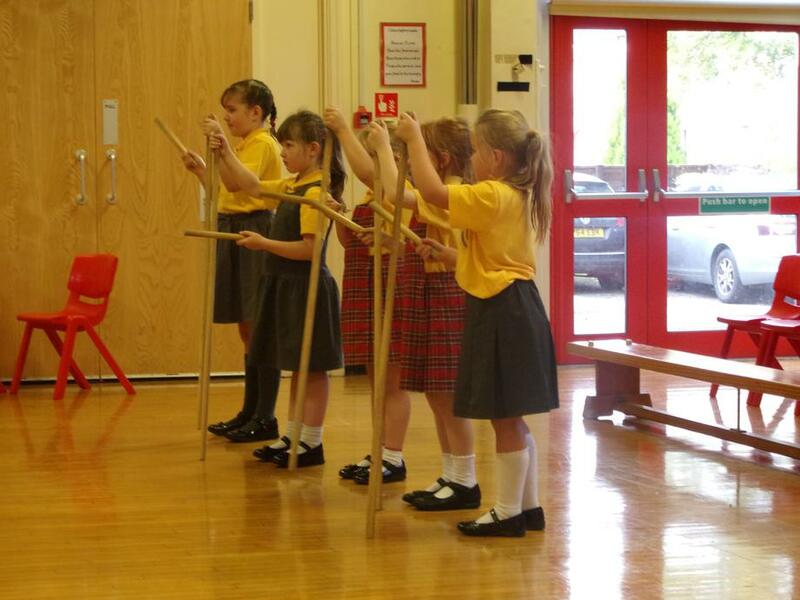 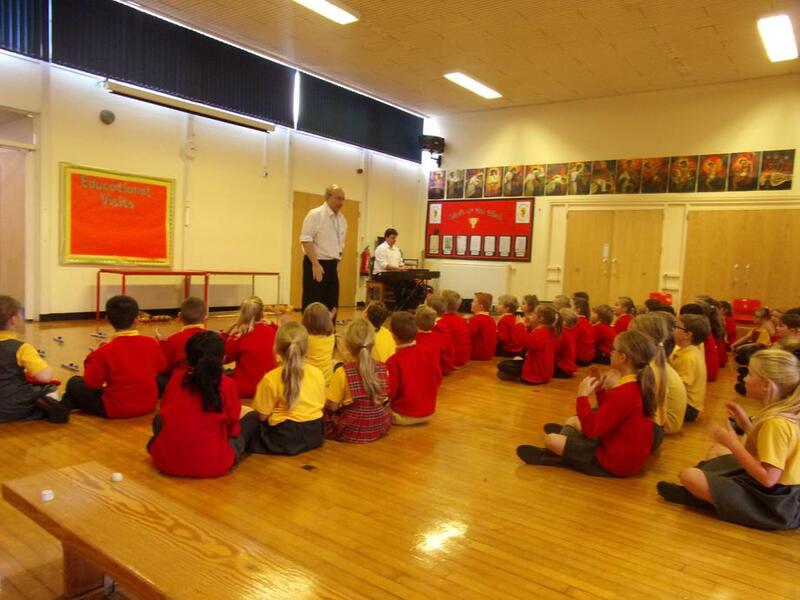 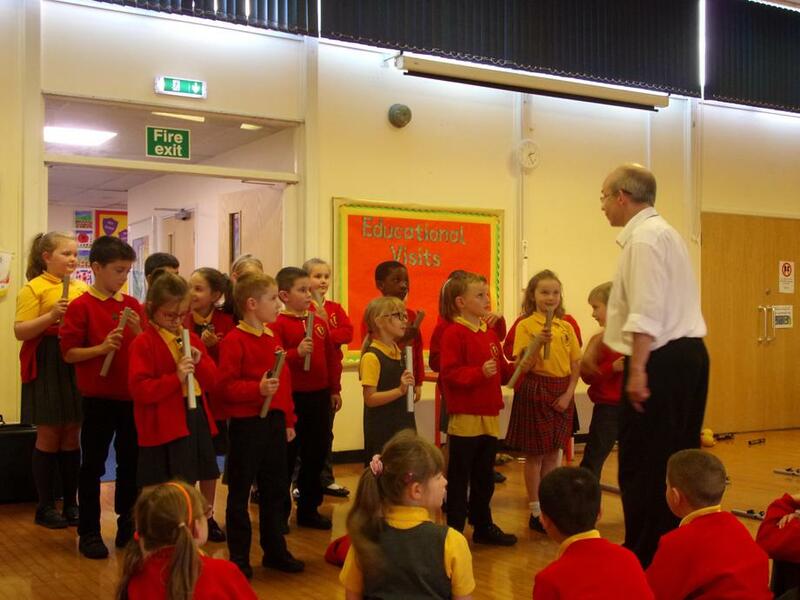 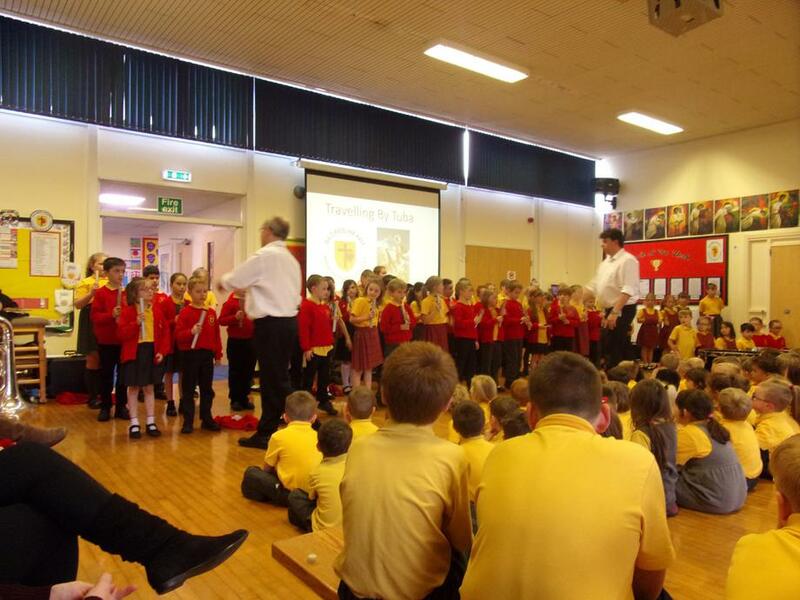 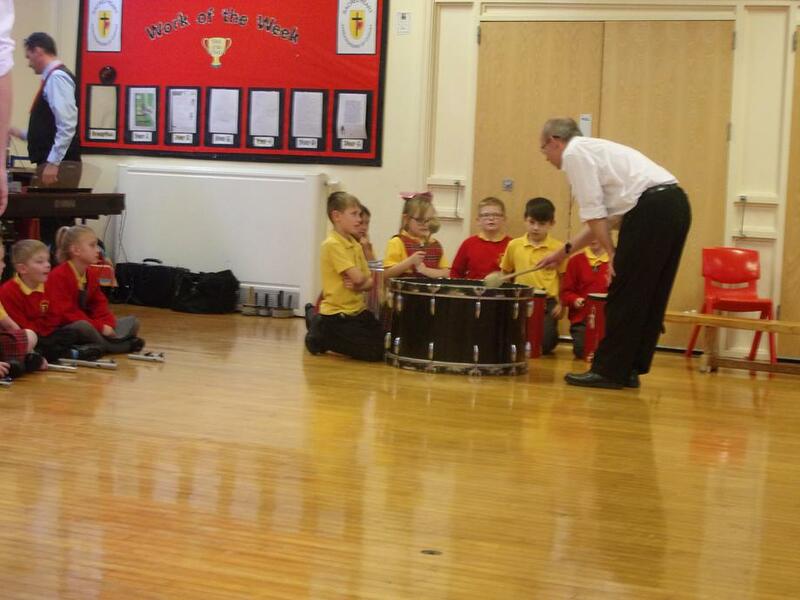 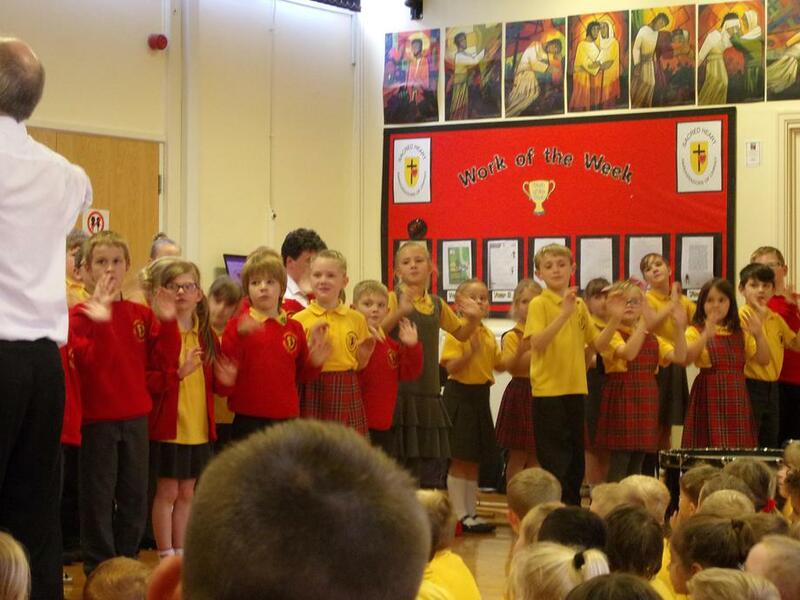 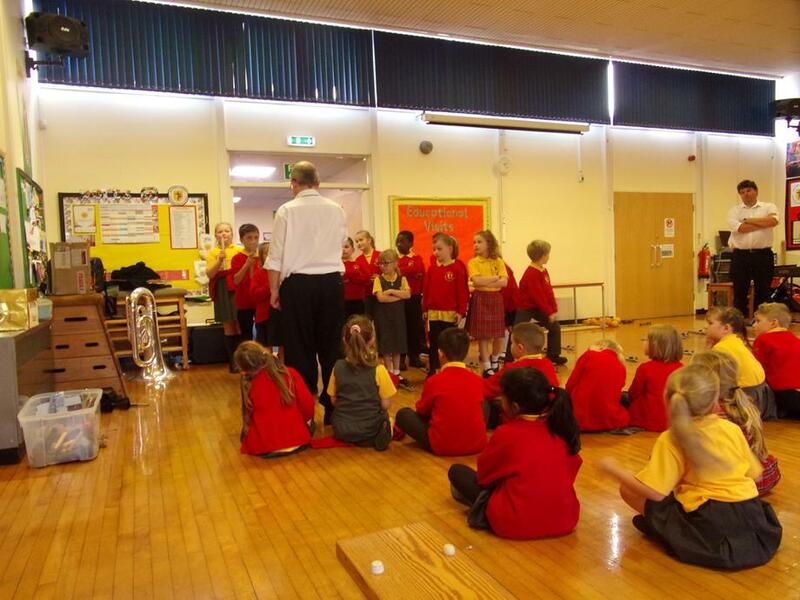 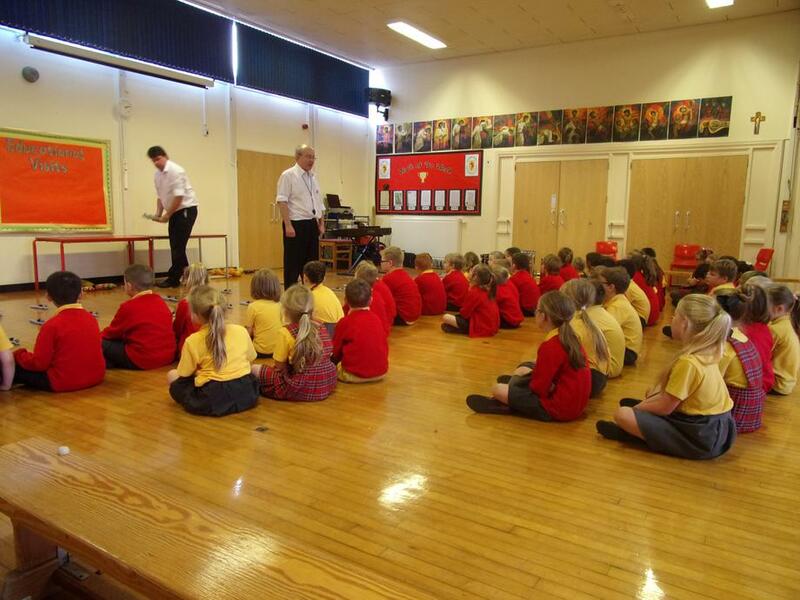 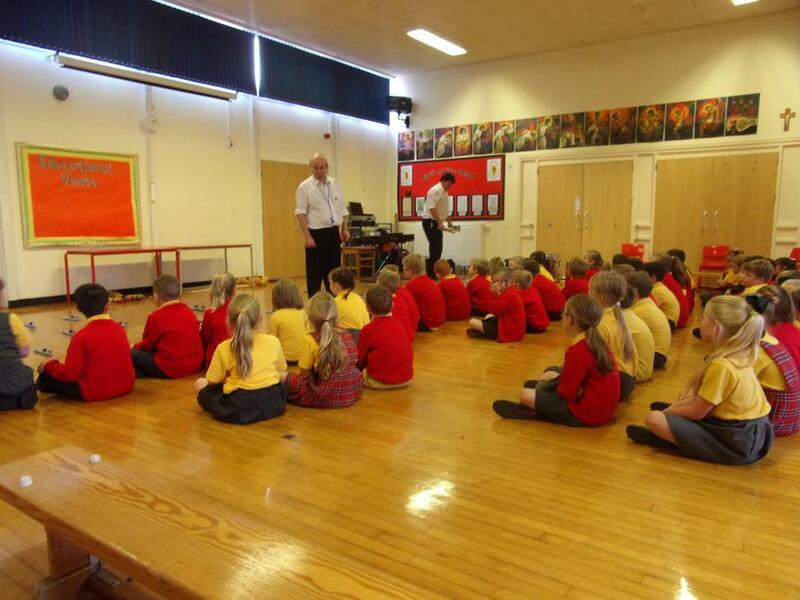 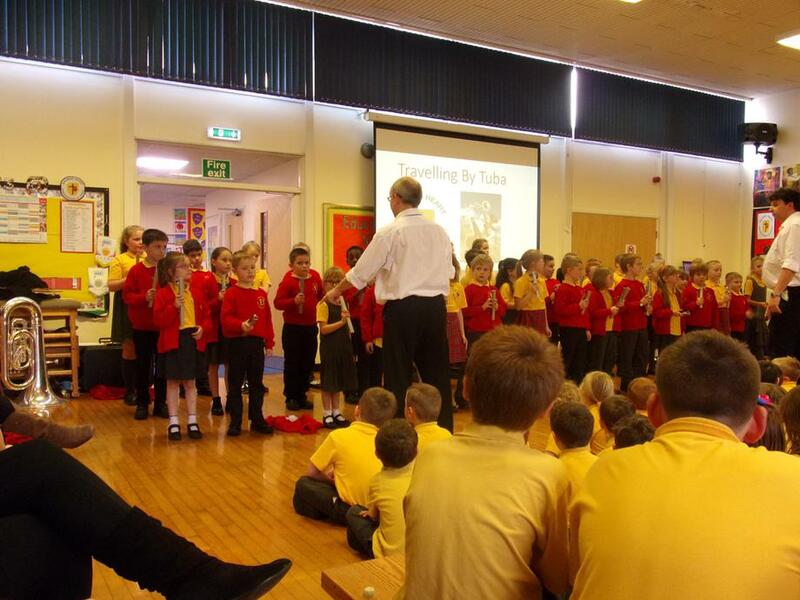 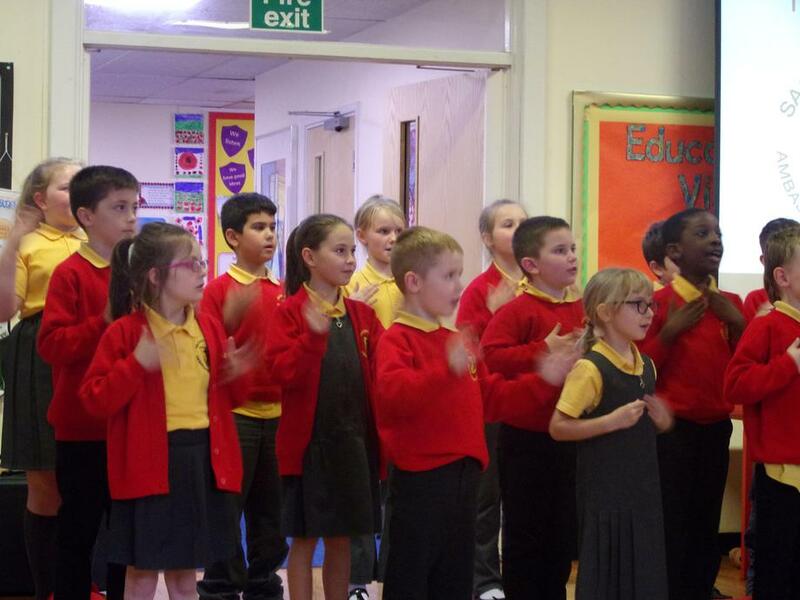 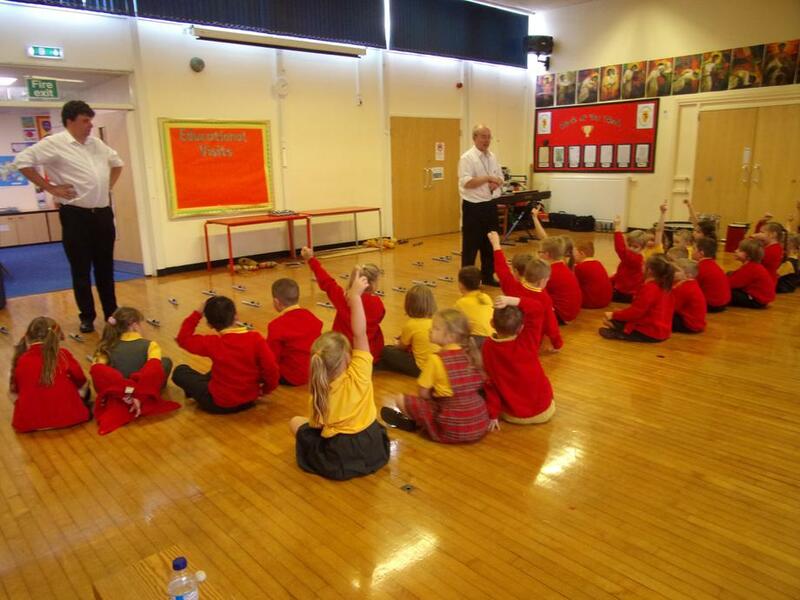 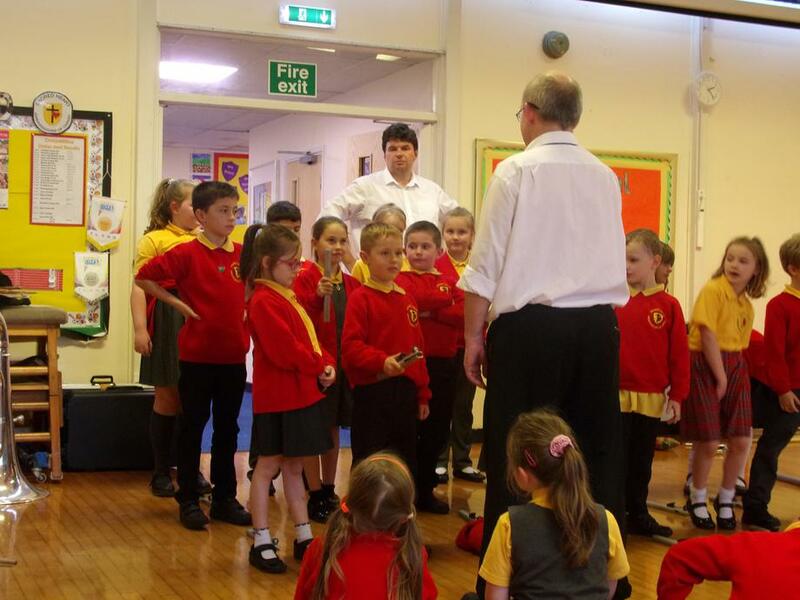 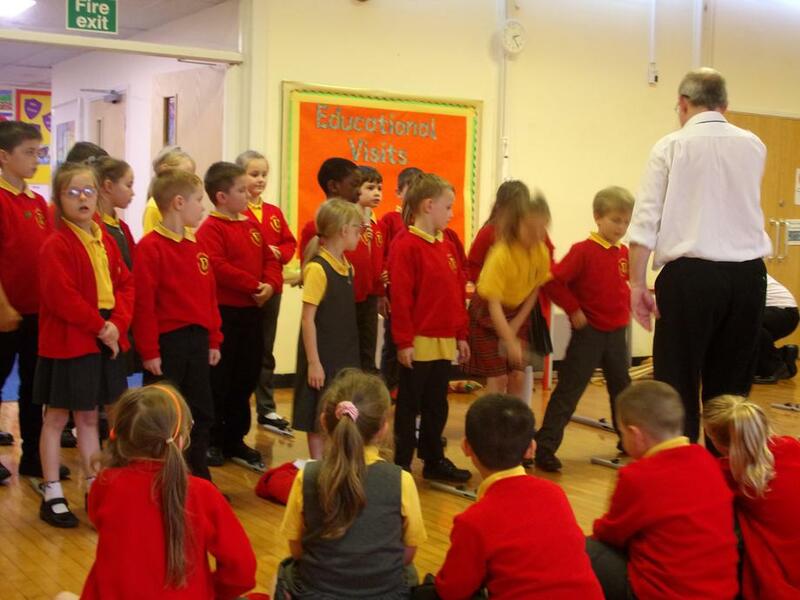 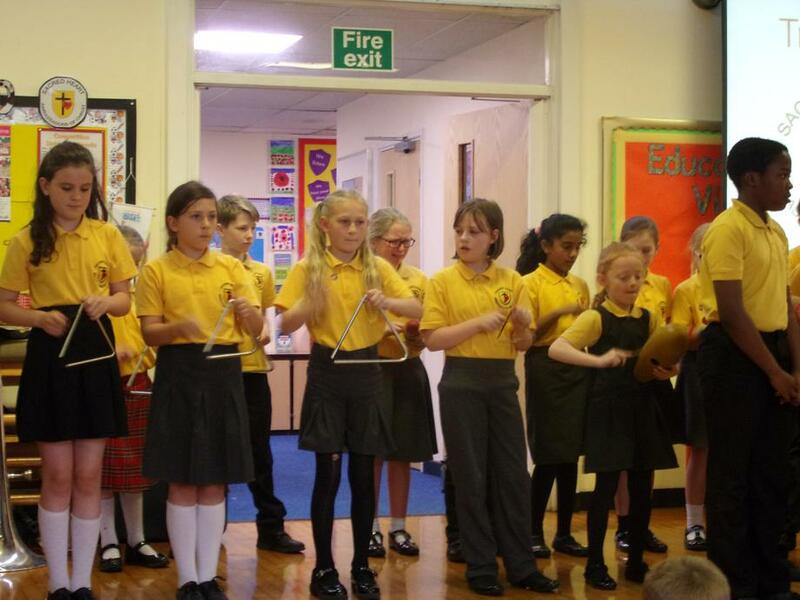 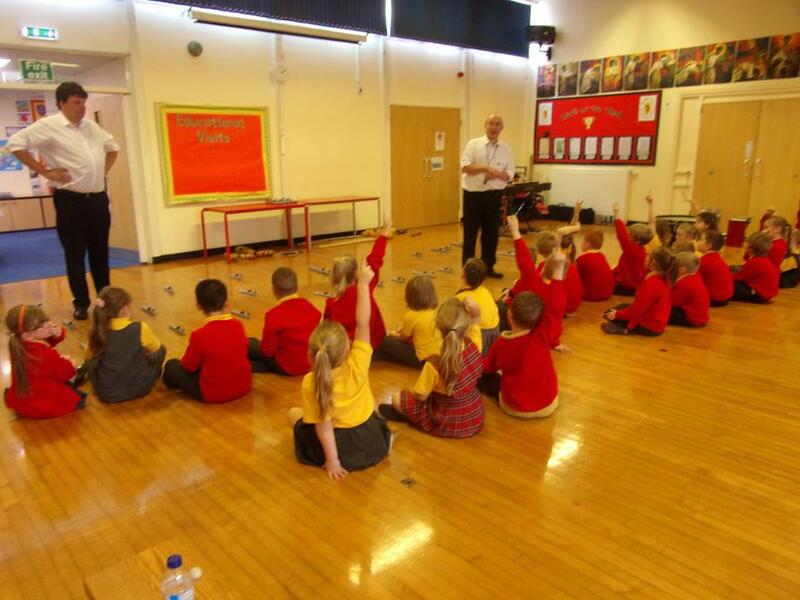 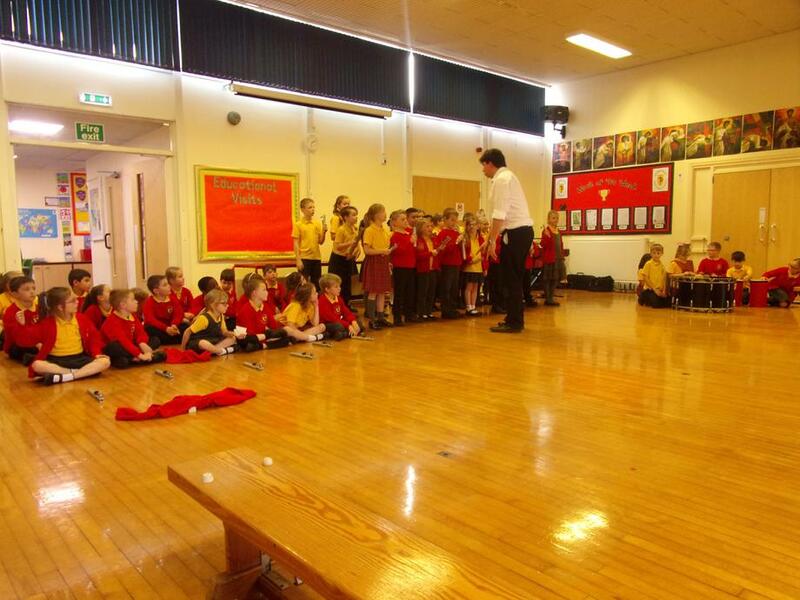 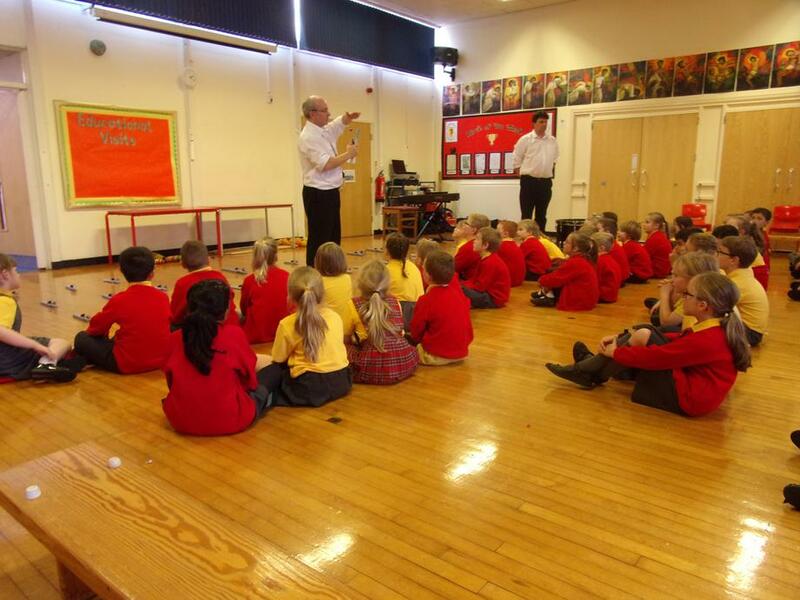 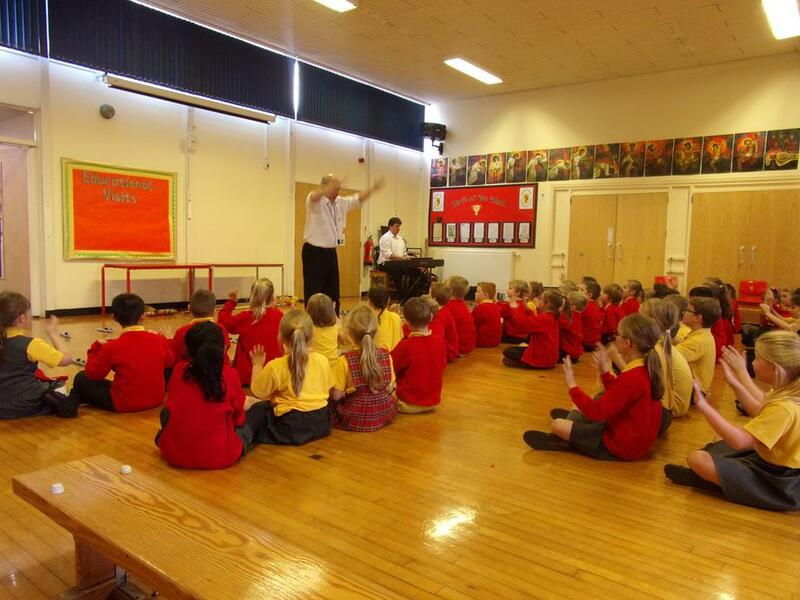 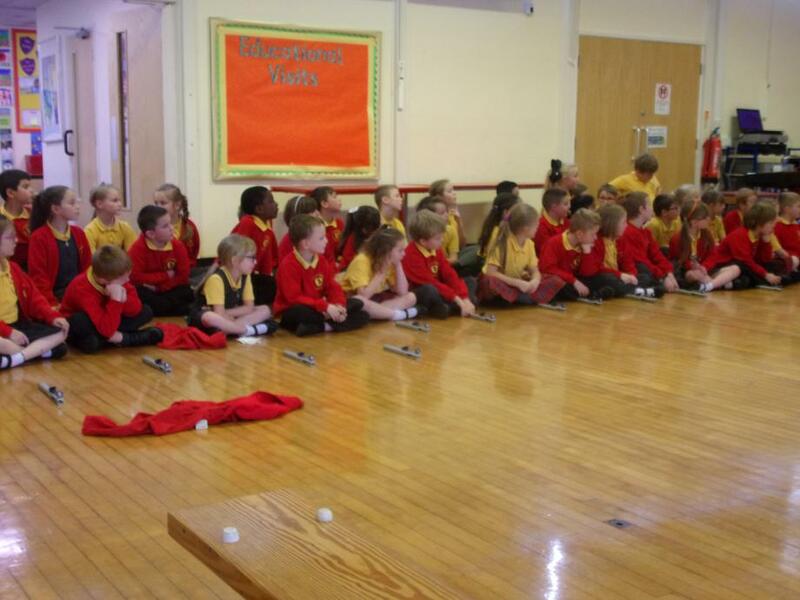 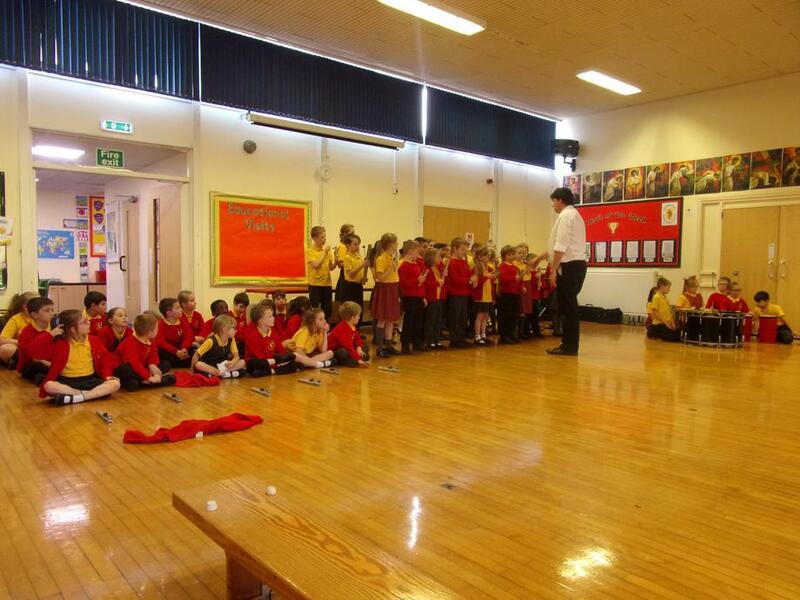 The children found the visit engaging, exciting and the music they produced at the end of the session impressed everyone who came to watch. 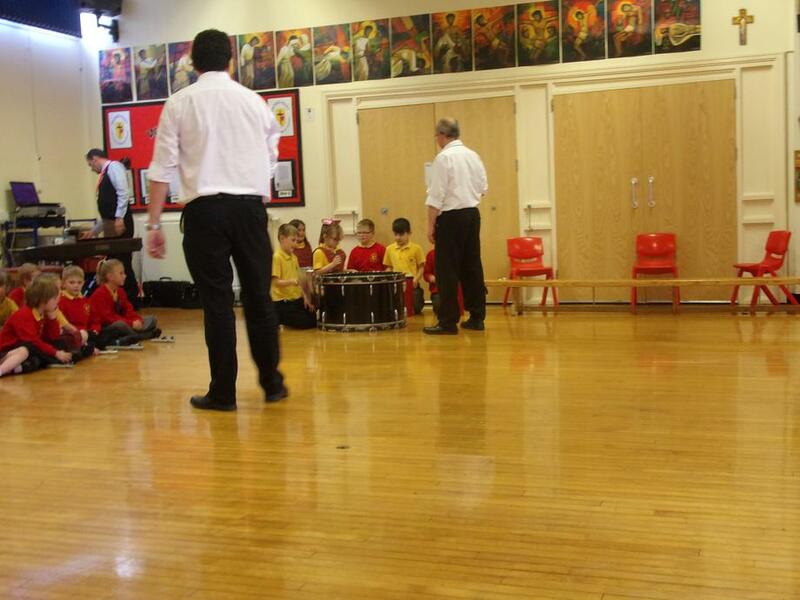 There may be videos of the performances to follow! 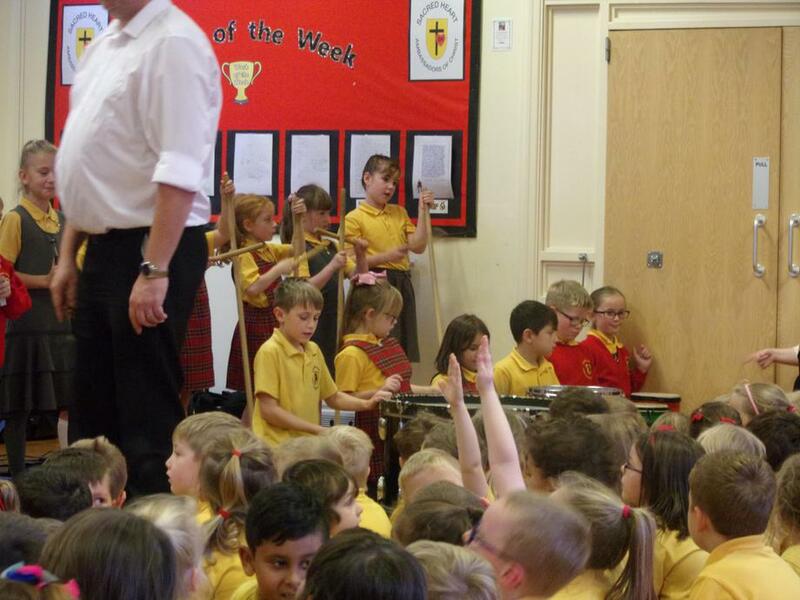 Many thanks to the musical duo for their visit.